As a Certified Negotiation Expert®, I possess the necessary skills to assist you in negotiations in order to help you achieve the best possible outcome! 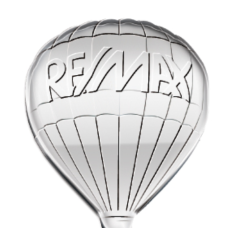 Leverage my expertise to accomplish your real estate goals! "In business as in life, you don't get what you deserve, you get what you negotiate." - Chester L. Karrass Please feel free to visit www.shirleyazachee.com and utilize the resources available to assist you with your real estate needs. You can also call or text me anytime @ 416-580-1067 for a complimentary, no-obligation consultation.